Pilgrim’s Crystal Flower necklace is a charming necklace. 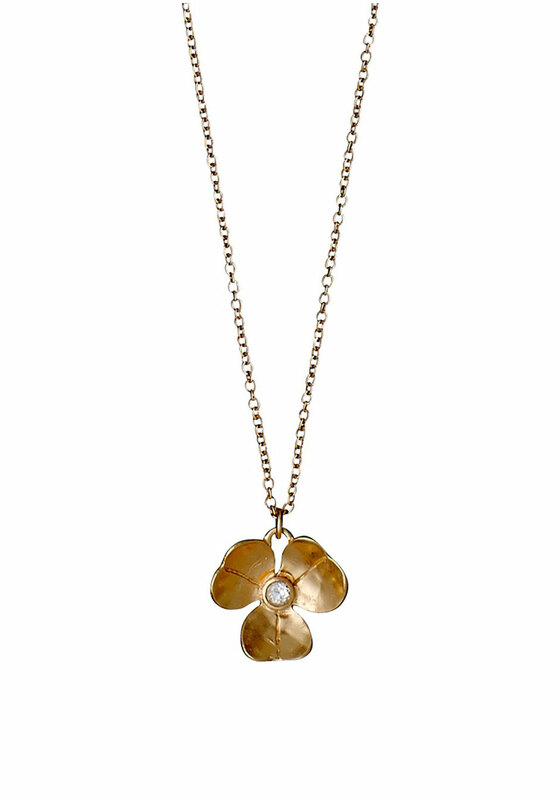 In the centre of the flower has a bright sparkling crystal and is also rose-gold plated. This necklace has a 40cm chain.